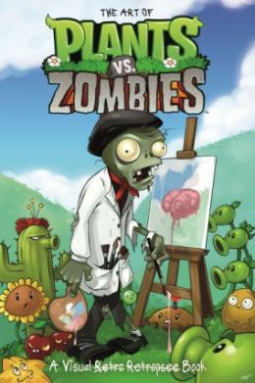 If you enjoy the game Plants VS Zombies or the new versions of the game, and like images of concept art and early drawings, you are at the right place with this book. 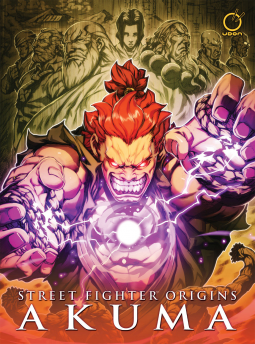 While you should not expect a detailed description of the creation process, after all this book is commented by the Zombies themselves, it is a fun little volume for the game lover in your family. When I originally picked up the book, I did not expect it to have details on Garden Warfare, so that was a pleasant surprise. My son really enjoyed viewing the Zombie Clowns. Visually an appealing, and charming book!